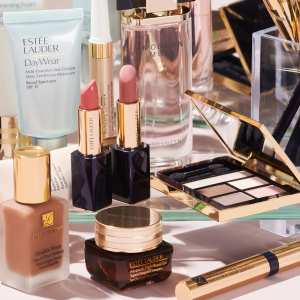 Nordstrom offers Free Gift (Up to 30-pc) with Estée Lauder purchase. Receive deluxe samples of Perfectionist Pro Rapid Firm + Lift Treatment (0.24 oz. ), Perfectly Clean Multi-Action Foam Cleanser/Purifying Mask (0.24 oz.) and The Smoother Universal Perfecting Primer (0.17 oz.) with your $49.50 Estée Lauder purchase. Plus，free 13-pc gift ($86 value) with $75 beauty or fragrance purchase.